A short trip to the next city Negombo for relaxing and revitalizing treatments at a luxury beach hotel. After enjoying the breakfast at Sayura House, you will be picked up at the hotel. Arrived in Negombo, you can enjoy the long, sandy beaches of Negombo. After lunch, you will discover the tempting Negombo lagoon on a catamaran before you return to Comlombo. Enjoy your private sightseeing tour through the fascinating city Colombo. Your chauffeur will pick you up at Sayura House in the morning, to go with you through the biggest city of Sri Lanka. Go to the Galle Face seafront promenade and enjoy the sea breeze and mouth-watering street food. Discover the Colombo Fort area with its colonial buildings and stop by bustling Pettah market to shop for cheap goods. 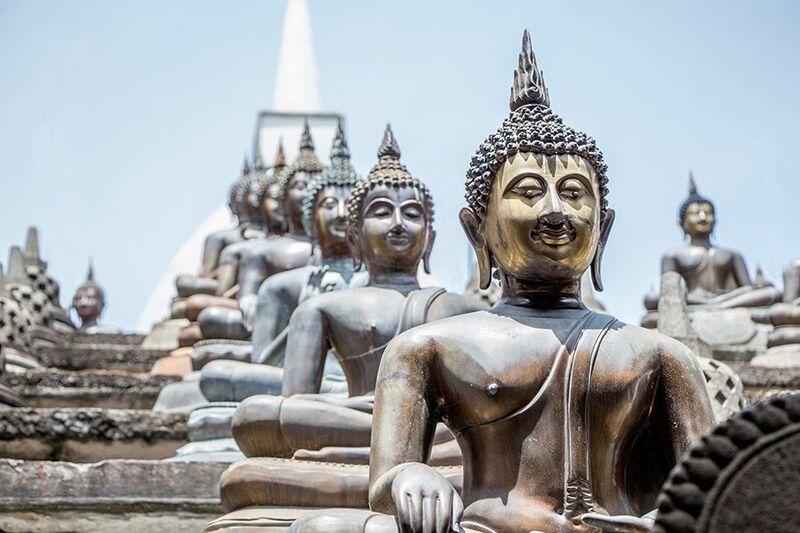 Visit the Gangaramaya Temple, the National Museum, as well as the monumental Independence Square and the historic Wolvendaal Church. Have a break at the hip Barefoot Café and enjoy your lunch, while your guide will explain everything about the history of Colombo and upcoming developments. After the tour he will drop you off at the hotel. You want to discover Colombo in a different way? Then this is the perfect choice for you. This exclusive tour offers you the opportunity to enjoy the fascinating city by night. You will be provided with a bicycle and a helmet, before you start your cycling trip right from Sayura House. An experienced guide will accompany you throughout your trip. The trip takes about 2.5 hours and you will visit Colombos most famous attractions like the Independence Square, Town Hall, the Gangaramaya Temple and the Beira Lake. 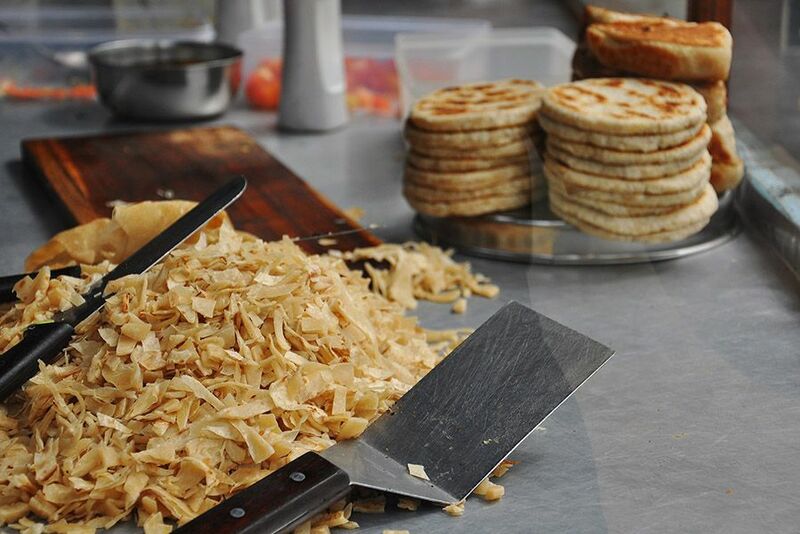 You will be introduced to the Sri Lankan street food scene at the Galle Face Green seafront promenade. After dinner, the tour continues to Dutch Hospital and to the Colombo Fort Area. You will cycle along the huge and busy harbor, through the at night quiet Pettah market, back to the hotel. 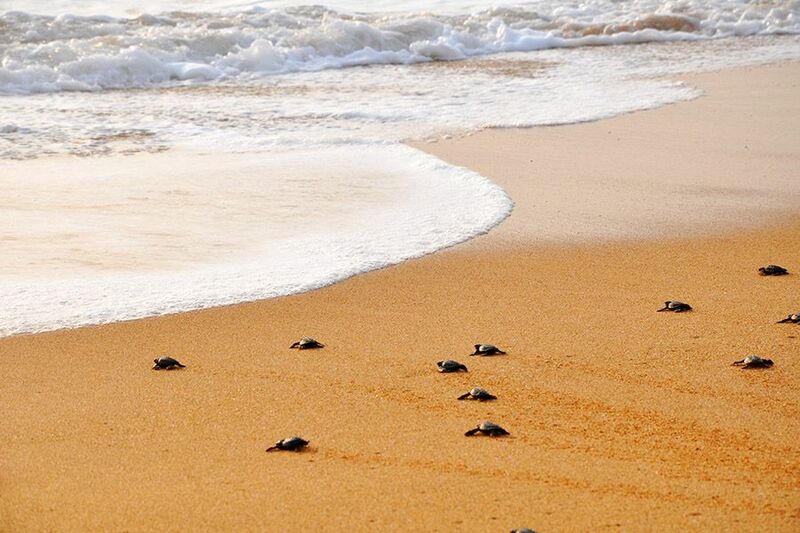 You will be picked up at your hotel for a drive to the coastal town of Kosgoda to visit the wonderful turtle hatchery there. The center helps conserve and protect five species of endangered turtles. Afterwards, drive to the hip beach town of Bentota for much-deserved time on a golden beach. Bentota provides you many opportunities to try different kinds of watersports, such as jet skiing, water skiing, wake boarding, tubing, banana boating and wind surfing. But it`s also a great choice if you just want to enjoy a nice day at the beach. After lunch, enjoy a 2-hour boat ride on a nearby river brimming with exotic avifauna.